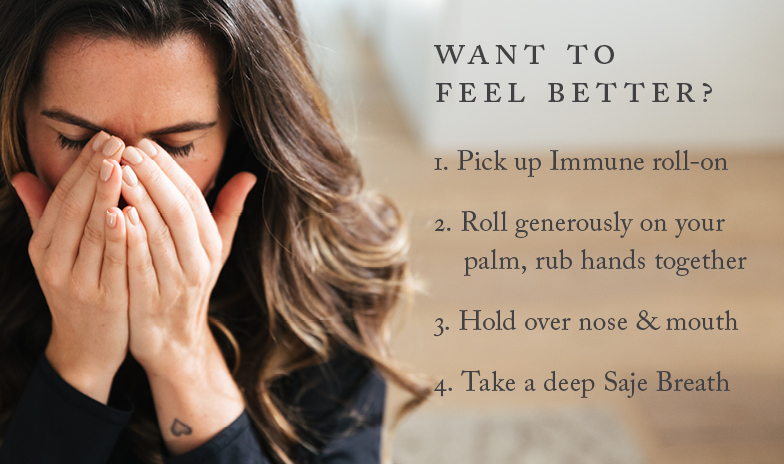 Ease symptoms of coughs and colds and boost your immunity, naturally with essential oil blends. Try our roll-ons, nasal inhalers and throat sprays to relieve respiratory ailments, headaches and symptoms of coughs, colds and flus. 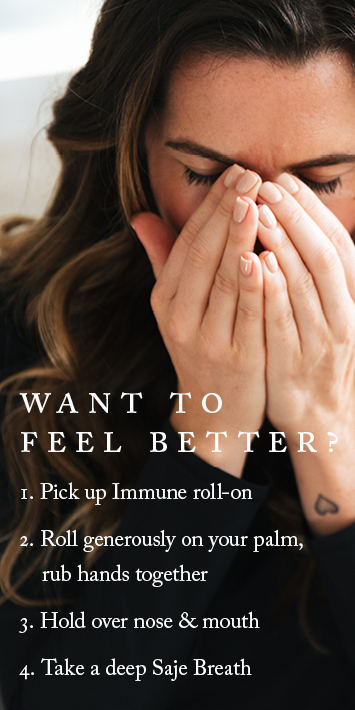 Soothe away cold symptoms like a runny nose and head congestion with our Immune and Head Cold remedies. 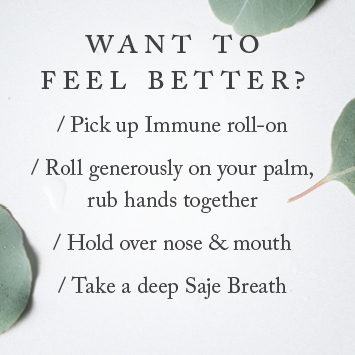 Roll these warming and comforting blends onto your forehead and sinus areas for a fast-acting sinus aid and to boost immunity.